Can you believe it? 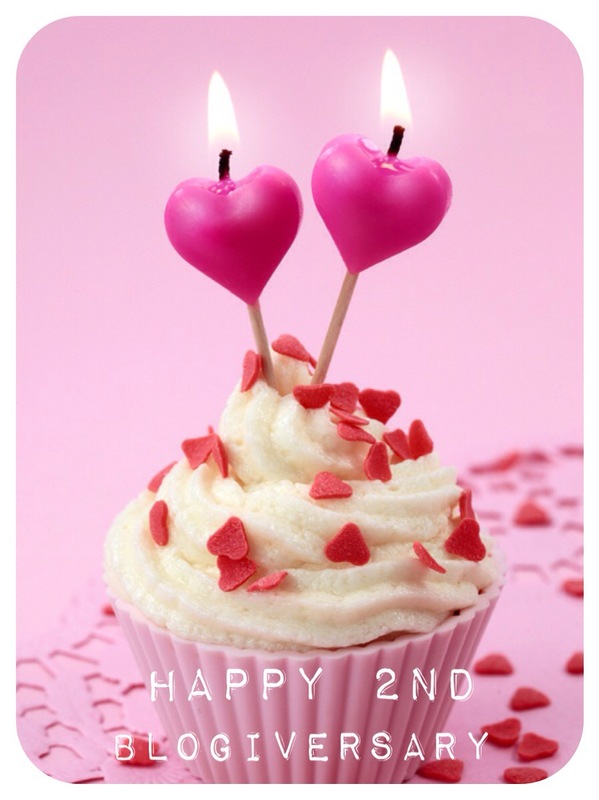 My blog celebrates it’s 2 year anniversary this month! Technically the first post was on 29th August 2013 (which was posted on a free wordpress.com website). The first post on Becster.com was on 7th September 2013. You’re more than welcome to go back to view those posts but I promise you, my blog posts have come a long way since then! So to celebrate my blogiversary I’m hosting a Giveaway to win this little goodie hamper! I’m all for supporting local business so with that in mind this hamper includes goodies from some awesome local suppliers! 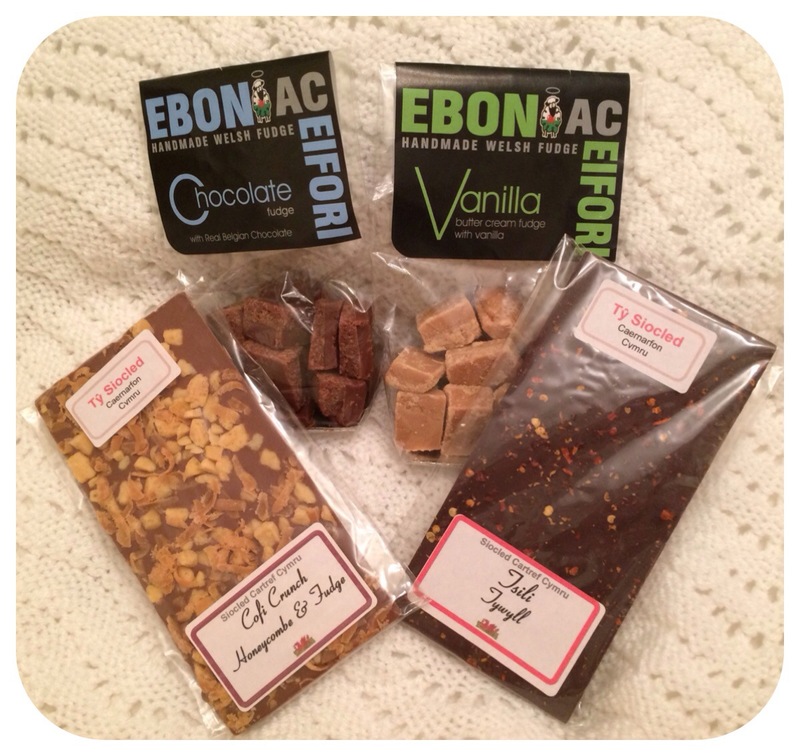 Eboni ac Eifori – Vanilla Fudge made with Welsh Cream and Butter with Tahitian Vanilla. I will contact the winner by email (and if possible via Twitter) within a few days of the 8th. Ooh, yummy! Yes please 😀 Happy blogiversary!